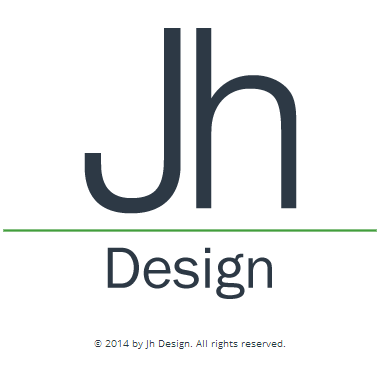 This is a portfolio website that I put together for Jh design. 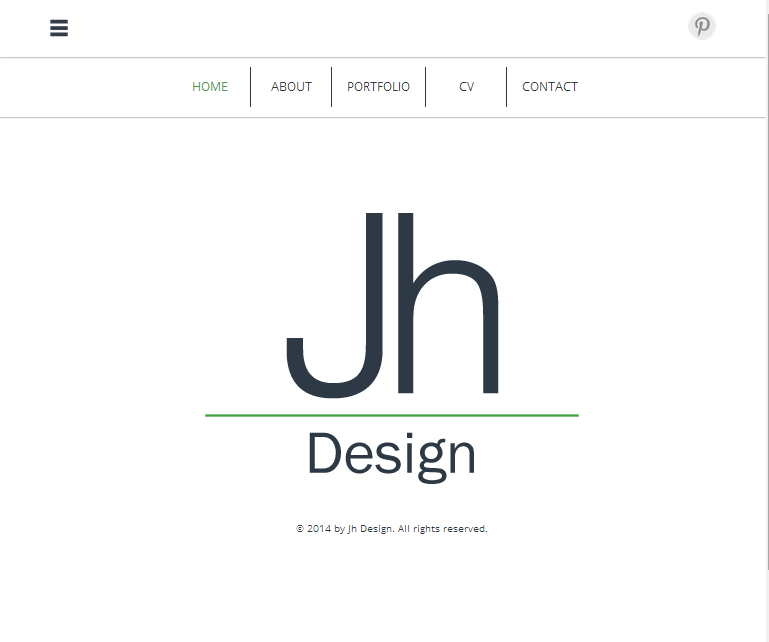 I was asked by my partner (Joanne Hunter) to help put together her website to host her portfolio. Joanne, who studied and graduated in Design, isn’t the kind of person to do half jobs and when you consider that this site is meant to showcase her work I don’t blame her. The design was done by Joanne and the web development (backend) was done by me. This site showcase both my skills in web design and development.